If you manage to gather a certain amount of money and manage not to spend it, it is time to decide how to invest it so that it brings you profit. Unfortunately the money can be spent only once, but if you invest it, you will be entitled to a regular income your whole life. So the best thing you can do is to leverage your money in real estate. How is this done? For example if you have an amount of money, you can use it as a down payment for a real estate and the rest of the money can be obtained as a loan from the bank. Thus you are able to invest in property which will bring you a good profit. Why should you take a loan from the bank and not invest just the amount that you have? The answer to this question is very simple and reasonable. If you invest in property a small amount you will be able to buy something small which will not realize a high rental property return. On the other hand if you leverage your money in a wise way, you will be able to realize a substantial real estate cash flow after you subtract the costs of covering the credit monthly installments. For example if you have an amount of $20,000, you can buy a very small property which will bring you a small rental fee. But if you use your $20,000 and take a loan of $80,000, you will be able to buy at least three properties which will bring you a much higher return on your investment – this is how to leverage your money in real estate. Of course this should be done after you calculate correctly how much you will have to pay for the credit, so that you know what your profit will be. Also when you invest in property it is very important to anticipate on the worst that can happen. So do not rely that the rent you are being paid now, will be higher the next year because it might happen otherwise. If the economic circumstances change, it is possible that you will have to lower the rent so that you realize at least a small profit. But you should always bear in mind not to overestimate the situation because you might end up paying the credit from your own pocket and lose your primary investment. There are a number of things to consider in a discussion of how to rent property, whether you are renting turnkey real estate or any other type of holding. Tenant placement is one of those things. There are two things to know about that. First, you need to know how to recognize whether or not potential tenants should be considered qualified renters. Second, you need to know how to locate those qualified renters. Finally, you need to know how to properly manage your relationship with those tenants throughout the life of their lease. We are going to share some thoughts with you about all of these important topics. Qualifying renters is one of the most important things to know about when it comes to how to rent a property. Ideally, you should be looking for someone with a good credit score, a debt-to-income ratio below 45%, and a clean criminal background. Since a lot of those people would qualify for a loan if they preferred to buy, they may be hard to find. However, if you do find them, the risk that they will one day skip town on you is dramatically reduced. Since people generally prefer not to buy if they are going to be living in a place for seven years, there are still qualified renters. 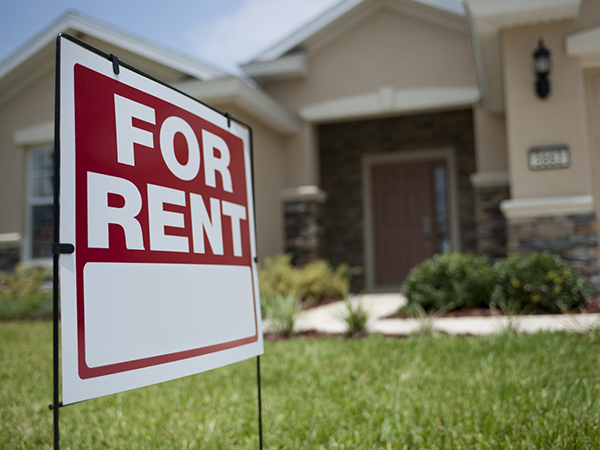 Finding renters is another important thing to learn about when you’re learning how to rent a turnkey property. Ideally, you would want to target your advertising to only qualified renters. However, that is often easier said than done. That is why your qualification process is so important. By advertising in local classifieds, both online (Craigslist) and off, you will receive inquiries from more qualified applicants. It’s up to you to weed them out. It is also a good idea to place a “for rent” sign in front of the property itself with your phone number on it. You will receive many calls from people passing by. Relationship management is one final area of how to rent a property which remains to be explored. Make sure you’re available to your tenants in the event they need something fixed around the house. You will want to have money in a savings account for this purpose, or at least a line of credit available. Inspecting the property a couple of times a year is also a good idea, but to be polite, you should call ahead of time. This being said, as a turnkey investor, you won’t have to worry about any part of this process. We will handle all aspects of the rental process and all you have to do is sit back and make sure your check comes in the mail each month. Investing in a rental property is a great idea. It can any day offer you much higher returns than a savings account and it would not even be remotely as risky as investing in stocks or other financial products that come with no certainty. However, making a profit from rental property is not as easy a task as it would seem to most. The trick is to get everything right the first time. If you manage to make some mistakes which are reparable then you make less profit but if you go awfully wrong in more aspects than what you get right then the profits can be elusive. One of the easiest ways to make a profit from rental property is to deal with turn key real estate. 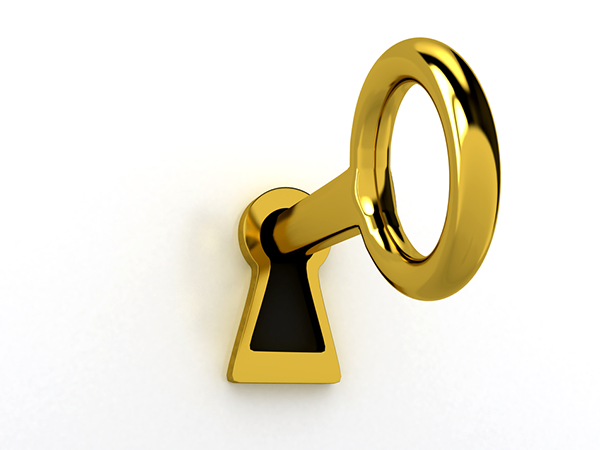 Turn key real estate has been hailed by investors and property developers alike and most people who are serious about their investment portfolio and returns are keen to invest in a turn key property. A turn key home has many benefits to offer and here are just a few of the most rewarding ones. 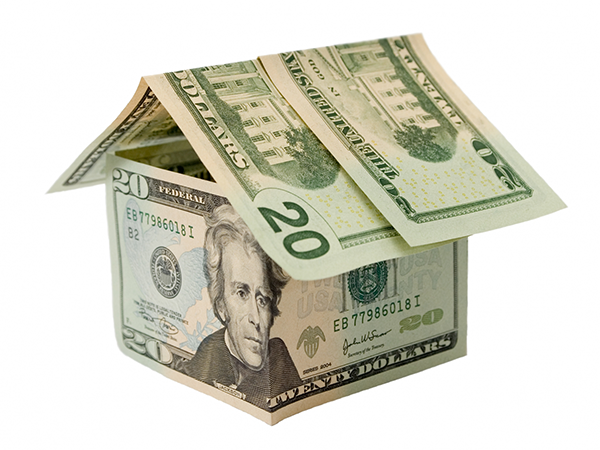 The best and most lucrative benefit of turn key real estate is immediate returns on investment. There is no need of renovation or rehabbing and one doesn’t have to spend consistently on the property until it is good enough to be listed on the market. A turn key home is ready to go as you buy it and you can list it on the very same day of acquiring ownership. With the help of a good turn key property developer or a broker you can quickly rent it out and start counting the returns. A property that is in dire need of major renovation or rehabbing can demand weeks and even months before it is finally ready. You would perhaps be already occupied with a family, job, social commitments and other things to keep you busy. In any case you may not be able to spend every day at the new property trying to get it up and ready. Investing in a turn key home saves all this precious time which is a priceless advantage and allows you to quickly profit from rental property. Turn key real estate companies have the expertise which you may not possess. They know the ideal locations, the properties that would be desirable in the market and they are also experienced in dealing with renovation and property development. When they put up a turn key property for investment, you can rest assured that there is not much you would have to do on your own other than funding the investment. What’s my role as a turnkey investor? To be a turnkey investor, or not to be a turnkey investor? The role of a turn key investor is similar to that of someone who puts their money into a mutual fund or other long term investment. It is a passive role. This is not an investment that requires constant analysis and decision. Instead, it is a smart investment meant to make the investor wealthy over a long period, with little need for them to invest their time into it. You can think of it like a mutual fund: You purchase stock and hire someone to do the actual work and decision-making for a small fee, but their expertise allows your gain to be greater. Most investors are competent enough to do all the work that goes with maintaining a rental property. But at the same time most of our investors find that their time is better spent on their careers, hobbies, and family. The great thing about a “turnkey” rental is that it allows this to happen. There are no daily, weekly, or many times monthly responsibilities. Our goal is to provide a seamless investing experience. First, we will work with you to find a suitable property. Our team then handles the rehabilitation of the home. After the rehab, we facilitate the purchase of the property. Our additional responsibilities include peripheral tasks such as maintenance, management, and renter placement. If problems ever arise, we are always available to help.